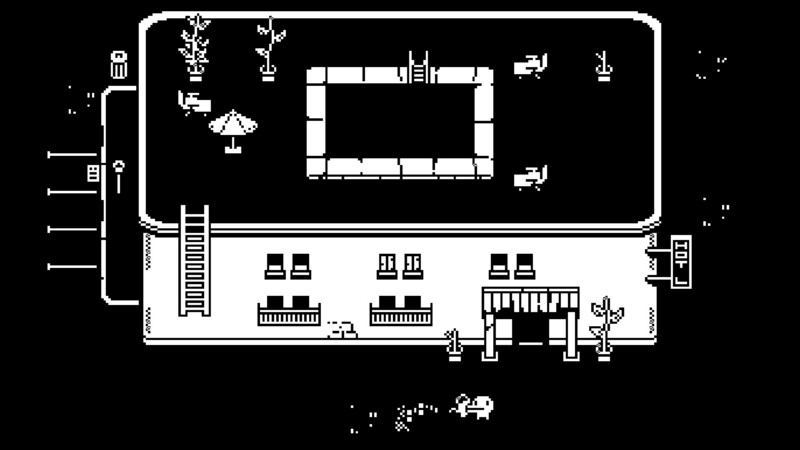 A lo-fi black-and-white action RPG where each play session last just sixty second. 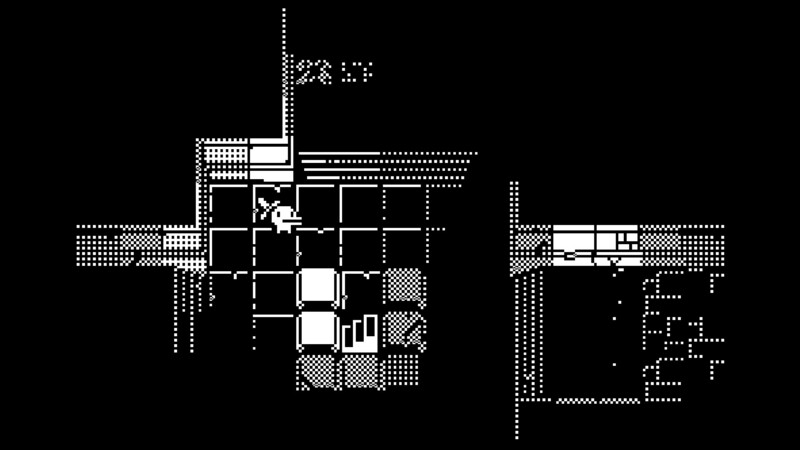 Devoler Digital has revealed a Switch release date for Minit. 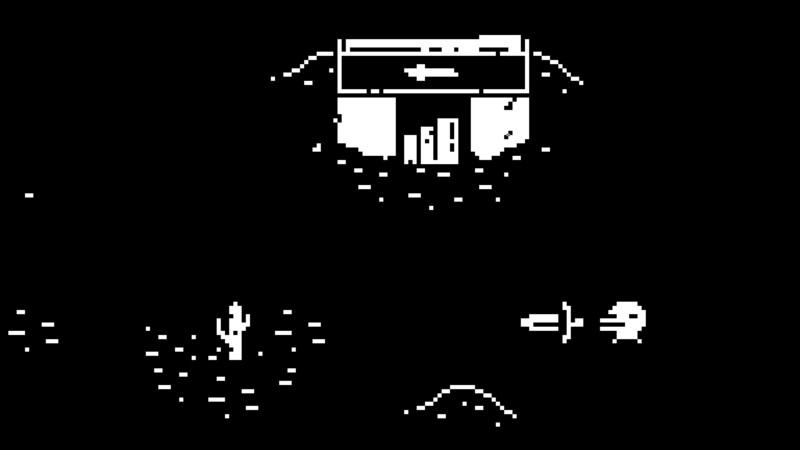 Those waiting for the lo-fi RPG to appear on the console will not need to do so for much longer. 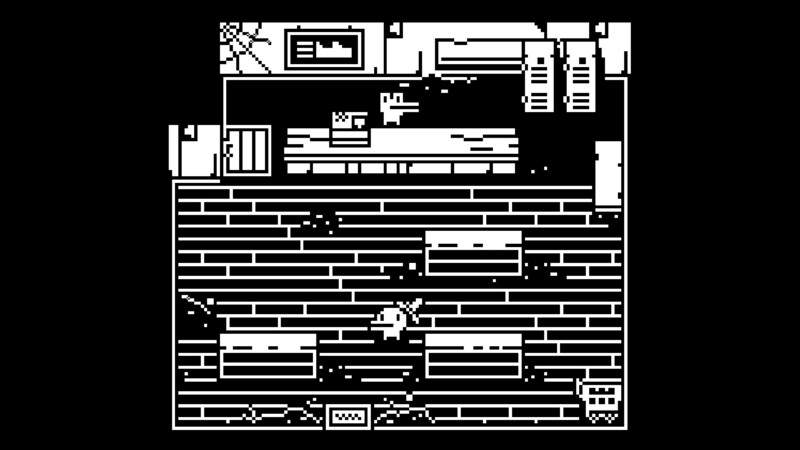 After receiving some rather positive reviews upon its initial launch, Minit is coming to another platform. 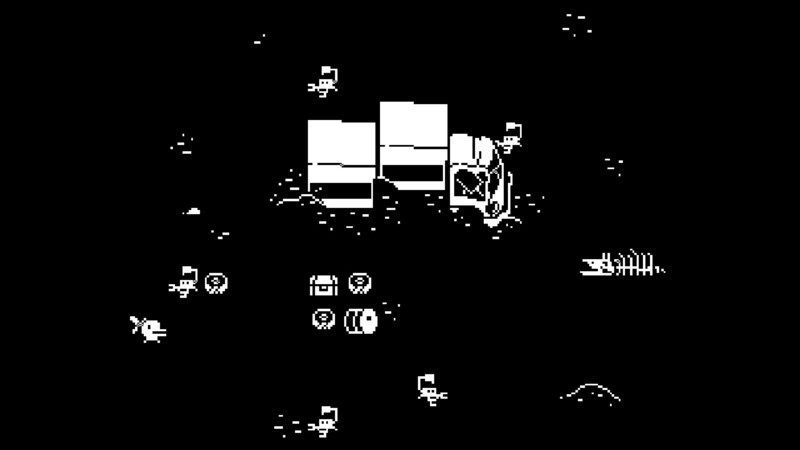 The Nintendo Switch will be getting the lo-fi title later this year. 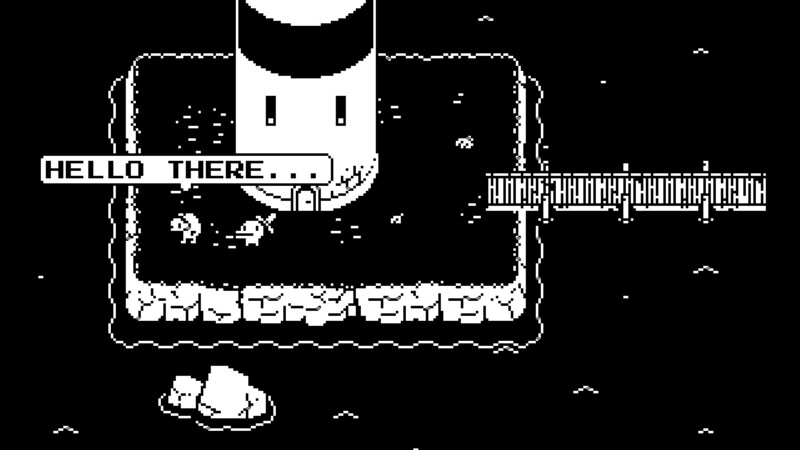 Lo-fi adventure Minit is now available on PC, PS4, and Xbox One. 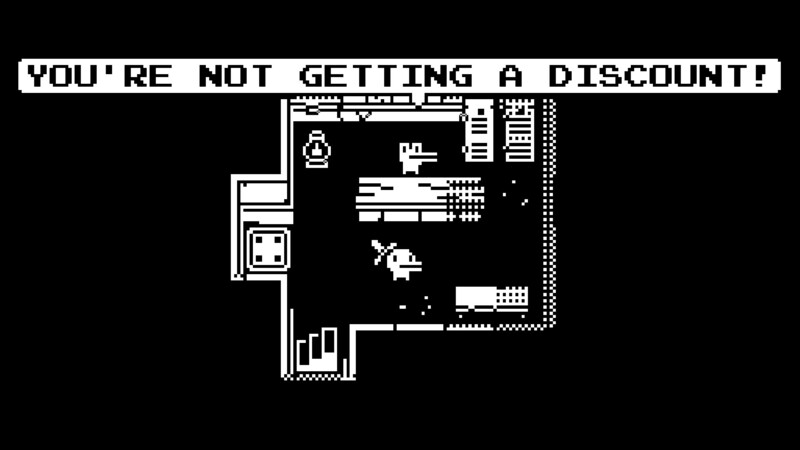 It’s one of a very small selection of recent releases that can be fairly accurately conveyed with a flip book. 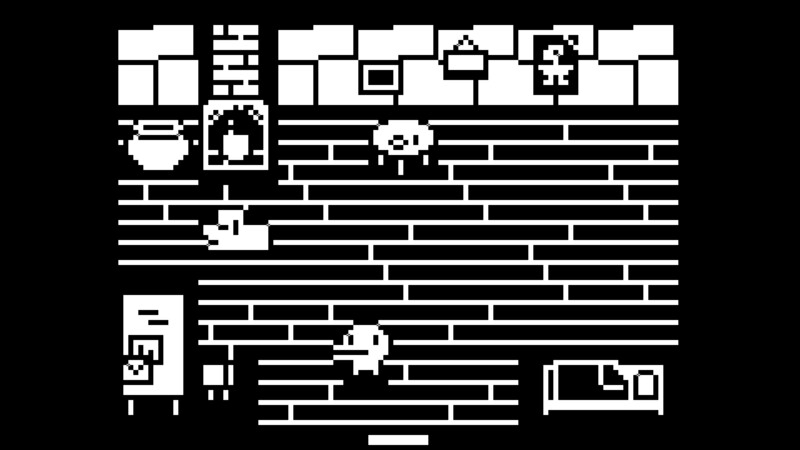 Minit is a lo-fi RPG that gives players a single minute to accomplish all that they can. 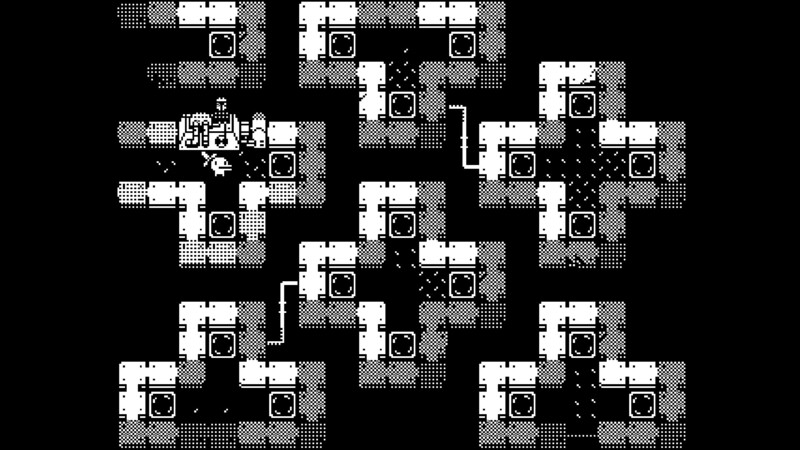 Fortunately, they won’t be starting fully from scratch each time. 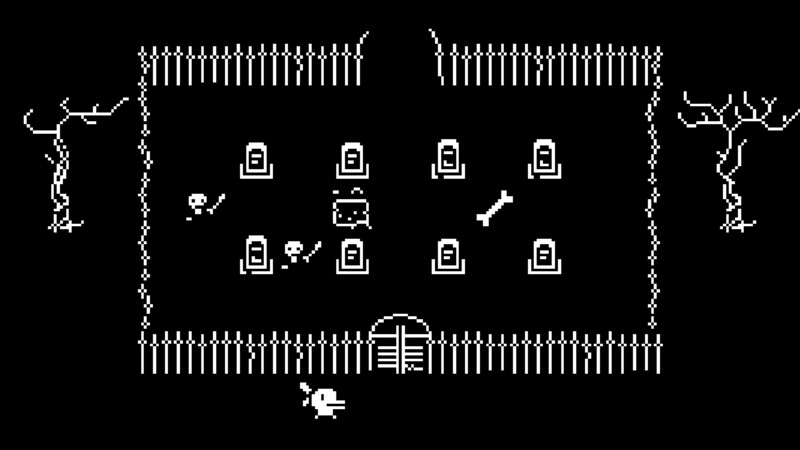 This guy will talk you to death...literally.